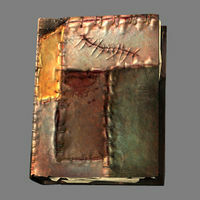 ^ The pages of the Oghma Infinium in Oblivion are identical to those of the Mysterium Xarxes. For game-specific information, see the Arena, Daggerfall, Oblivion, and Skyrim articles. This page was last modified on 25 January 2019, at 22:36.